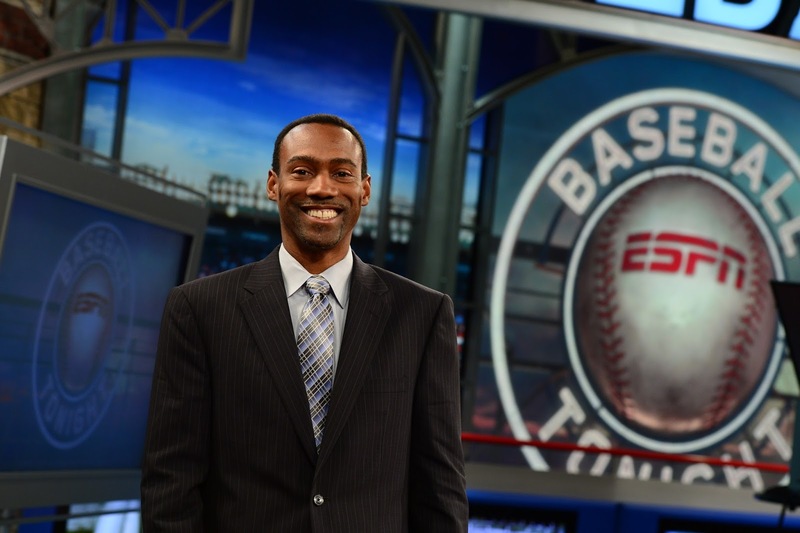 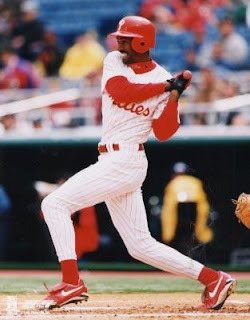 The University of Saint Joseph is delighted to announce that Doug Glanville –former Major League Baseball player, ESPN analyst/commentator and author – will be speaking on Tuesday, Nov. 14, 2017 at 6 p.m. in the Hoffman Auditorium. Glanville’s speech, entitled, “Responding to Injustice in Ways that Work,” will touch on sports, communication, and social injustice. 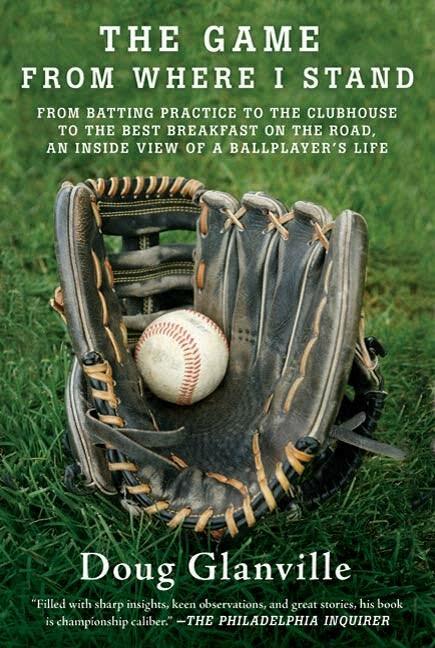 In addition to his speech, Glanville will be signing copies of his book, “The Game From Where I Stand.” Signings will take place before and after the event. This is a free event open to the USJ community and general public.